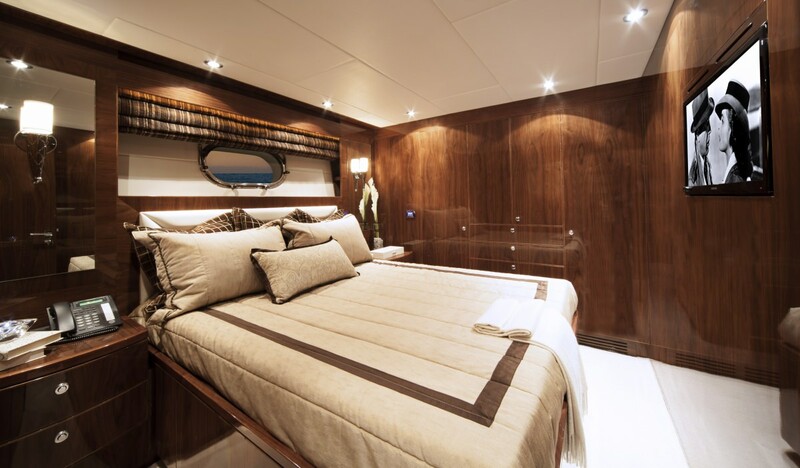 CARBON COPY is a 101′ Hargrave with the popular country kitchen layout, four guest staterooms plus crew aft. 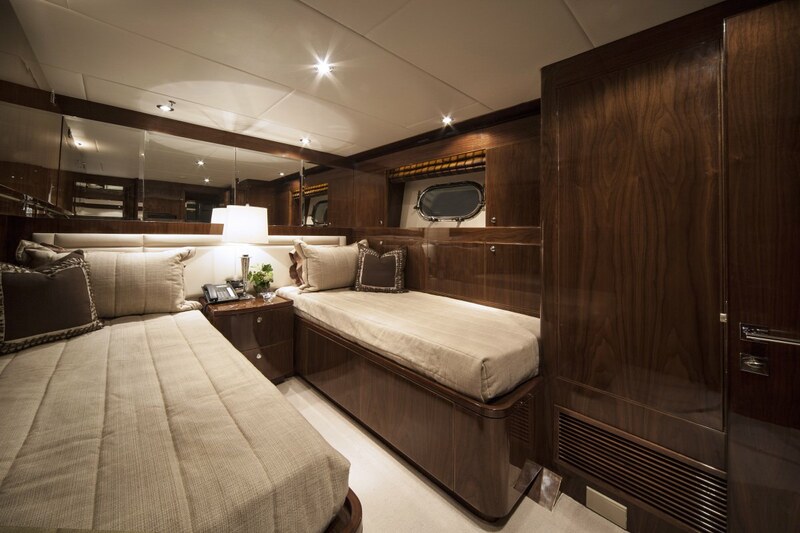 Powered by dependable CAT C-32 1700 hp engines gives 22 knot performance. 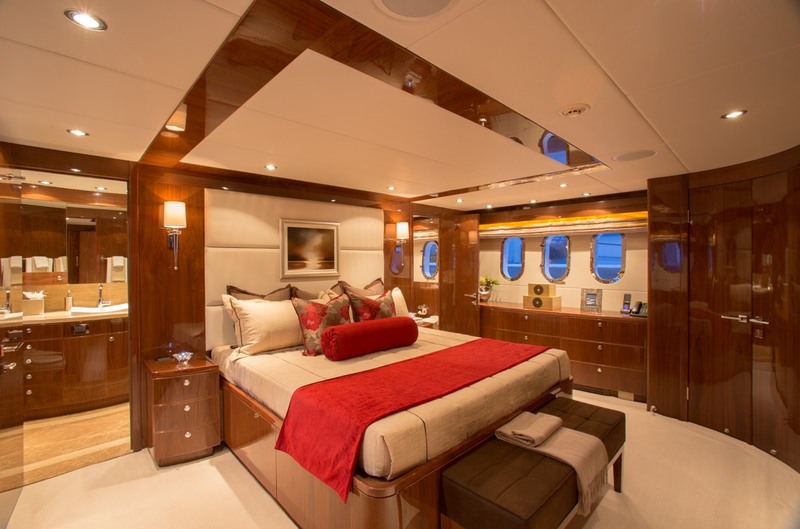 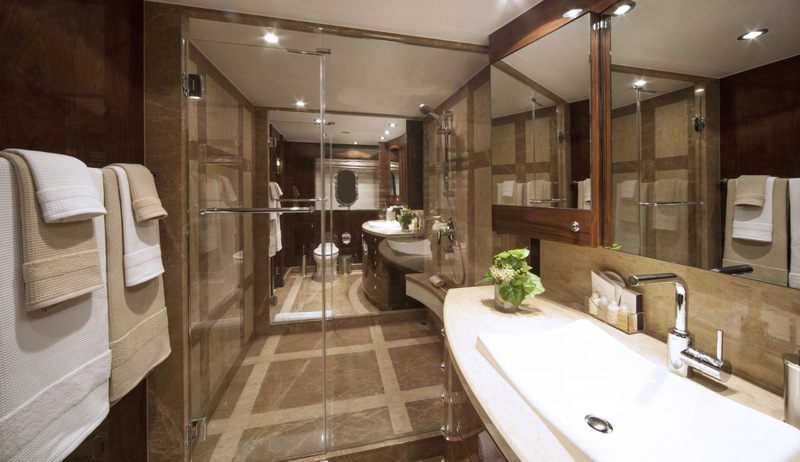 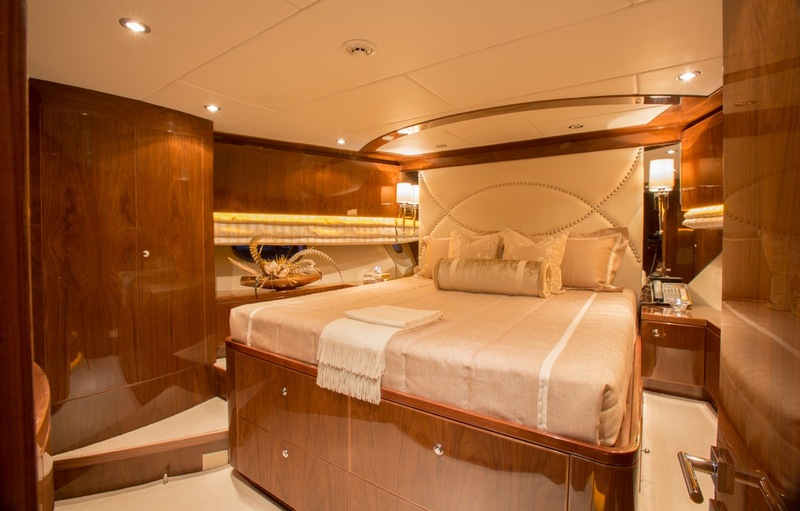 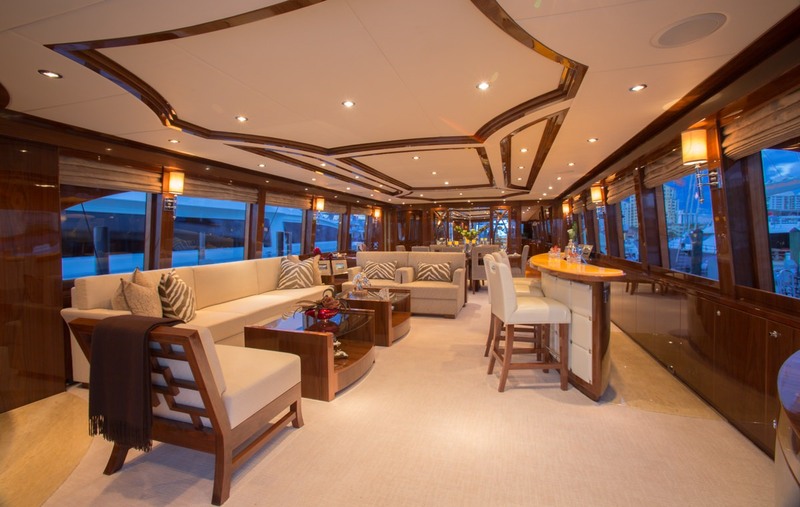 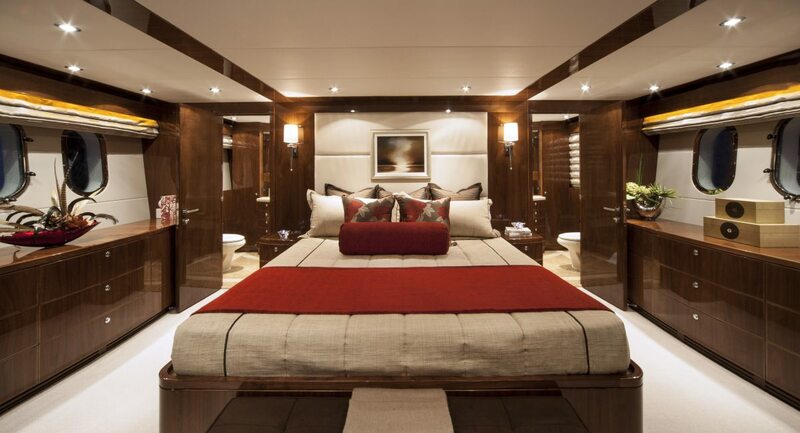 A stunning custom interior by Yacht Interiors by Shelley features 7�2� headroom on main deck, superb walnut hardwoods with detailed inlays, full beam master suite, completely private VIP suite forward, and a fabulous electronics package. 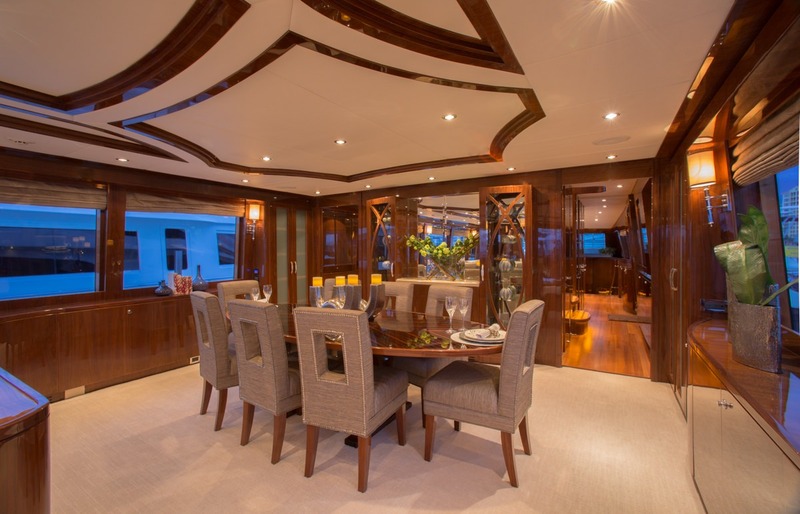 Once you step inside you will begin to understand why Hargrave is the number one builder in this size range.